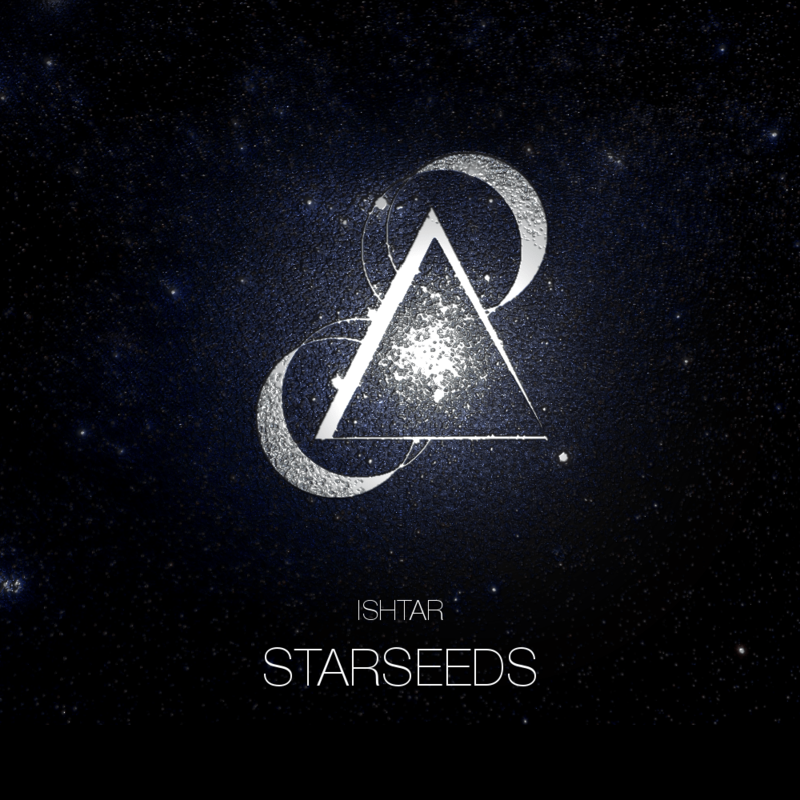 Home / Uncategorized / Starseeds is here! It’s good stuff and I can’t wait for you to hear it. Stream or download it here.